Jan Čižmář is a versatile performer focusing on historical plucked instruments. He performs regularly in Europe, Asia and the USA with ensembles such as Royal Concertgebouw Orchestra, Orchestra of the Age of Enlightenment, Orchestra of the Eighteenth Century, Rotterdam Philharmonic Orchestra and Capella Cracoviensis, and under conductors such as Frans Brüggen, Christopher Hogwood, Giovanni Antonini, Yannick Nézet–Séguin and Christina Pluhar. He appears also as soloist with of baroque and renaissance repertoire. 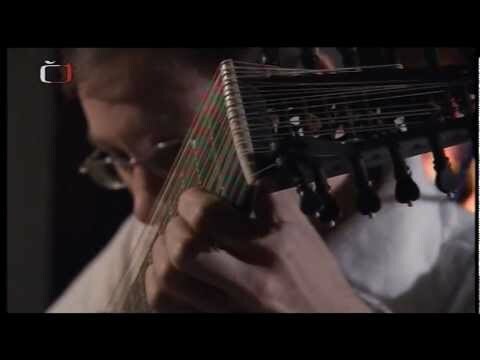 After graduation in guitar and musicology in his native Brno he studied at the Royal College of Music in London, where he began playing the lute in the class of Jakob Lindberg. He continued his studies at the Royal Conservatory of The Hague with the teachers Nigel North, Joachim Held, Mike Fentross and Christina Pluhar. 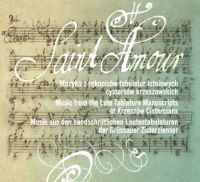 He was the founder and editor of the Czech guitar magazine Kytara and contributes regularly to other musical periodicals. He is also intensely involved with publishing and research activities in the field of early music. 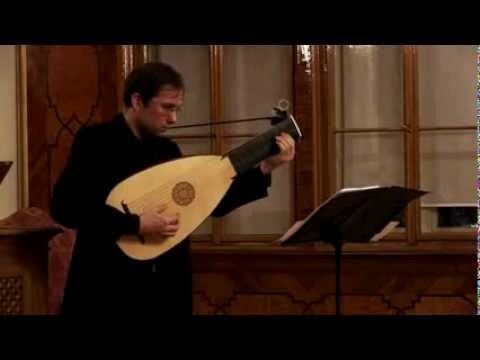 Jan Čižmář taught lute and related instruments at the Karol Szymanowski Academy of Music in Katowice in Poland; currently he is teaching at the Janáček Academy of Music and Performing Arts in Brno and at the Academy of Ancient Music at Masaryk University in Brno. He regularly gives courses and masterclasses in Europe and overseas.